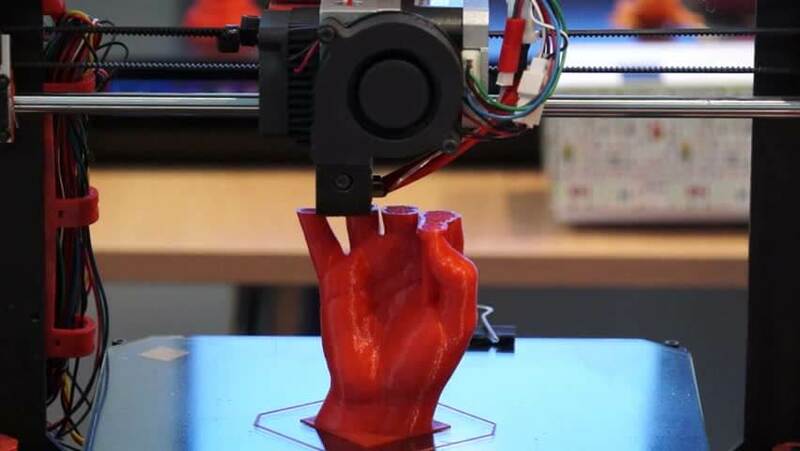 Being one of the latest designing methods, the 3D printing technology has come into the limelight due to its aesthetics as well as uniqueness. The introduction of the resin in designing different structures with the aid of 3D technology which is also known as stereolithography has not only helped to provide more durable structures but also helped us to get attractive as well as transparent structures. Apart from getting transparent products as an outcome of the implementation of this technology, working with resin filament as the core substance facilitates obtaining different colored models i.e. blue, black, yellow, grey, red and white etc. This, in turn, lessens the limitations of this computerized designing technology. For achieving perfect 3D printings, having sound knowledge about stereolithography is required. The mainly liquid resin which is sensitive to UV rays is used to obtain beautiful designs with the aid of laser oriented 3D technology. Though the entire process is commenced within a large size tank within which a pre-built platform is present. As the initial step, layers of liquefied resin is spread over the platform. Then the outline of the predetermined design is drawn on the smooth surface of the liquid resin by projecting the UV laser beam. The material gets hardened just according to the strike lines drawn by the UV ray. It’s time to draw the next level on the earlier one by lowering the model. By following this technique consecutively, 3D model construction is done from the bottom level towards the top. The structure for holding the entire 3D printed design is automatically formed in the due time. Small sized models having 200 mm dimension should have 1 mm wall thickness. 2 mm wall thickness is suggested for medium sized structures having the dimension between 200 mm to 400 mm. 3 mm thickness of the wall is perfect for models having large sized dimension i.e. more than 400mm. Being designed by one layer after another, the final outcome of any on-going 3D printing technology matters a lot. After several observations of 3D printing, it is found that staircase effect may be exhibited in case of horizontal stacking while preparing the model. For this reason, vertical stacking of layers is recommended to design a perfect structure. If you want to not only get rid of the issue like shrinkage after completion of designing but also want the process to be economical, then you should prefer to hollow designs. This also helps to extract the extra resin present through the hole from the designed structure. As the entire process of 3D printing is commenced within a tank and the resin layer is formed just on the build platform that’s why it is recommended to use a proper durable build structure. Otherwise, after deposition of certain amount resins, you may find that resin is floating away within the tank. In case your model has any section having an angle lesser than 30° then added support is needed to prevent it from collapsing. The letters having the minimum thickness of 0.5mm is recommended for engraving within a particular design.